It has been a full but fun week around here. How has yours been? My Crockpot, a Book, and Hearts are just a few of my favorite things from these last couple weeks. Read on to see what my other favorites are. I love using a crockpot! The past couple of weeks, I have used it for several meals. 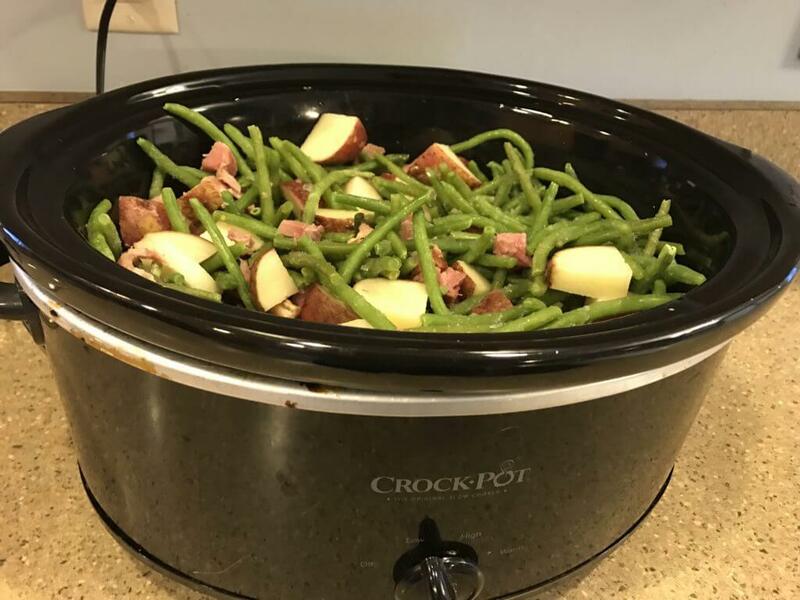 I even tried a new recipe called Potato, Ham and Green Beans. It was so easy to put together and it turned out great! I also recently made Hearty Bean Soup. The morning I put the soup together was a full morning for me. I left at 8:45 and didn’t get back until 1:00. It was so nice coming home to the smell of dinner. My afternoon was much more relaxing knowing I didn’t have to mess with dinner. This book…Wow!! I can’t say enough great things about this book. 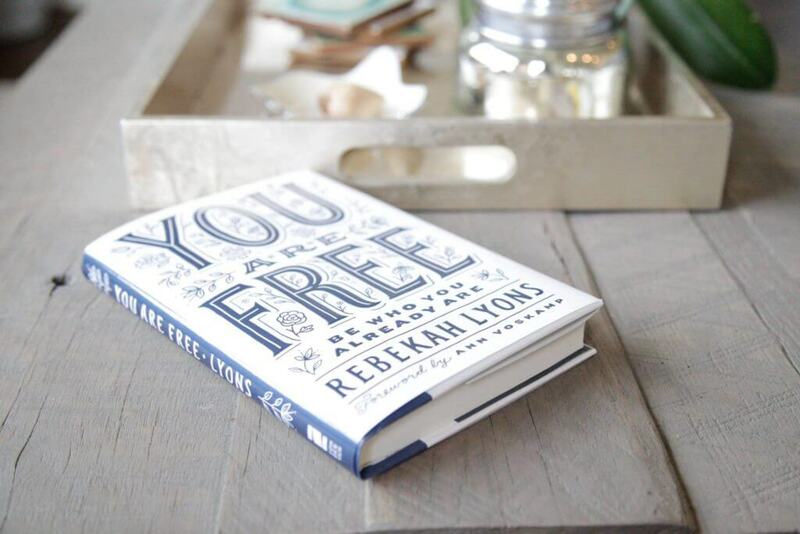 I think everyone should read You are Free by Rebekah Lyons. The subtitle is Be Who You Already Are. Rebekah shares her story about how she learned to walk in the freedom that was already hers in Jesus. I love how transparent Rebekah is. Each chapter talks about a way we can be free. This book challenged me, convicted me and changed me. You will laugh, you will cry and you will be blessed when you read this book. I highly recommend reading this book! This year we did something new for the kids for Valentine’s Day. 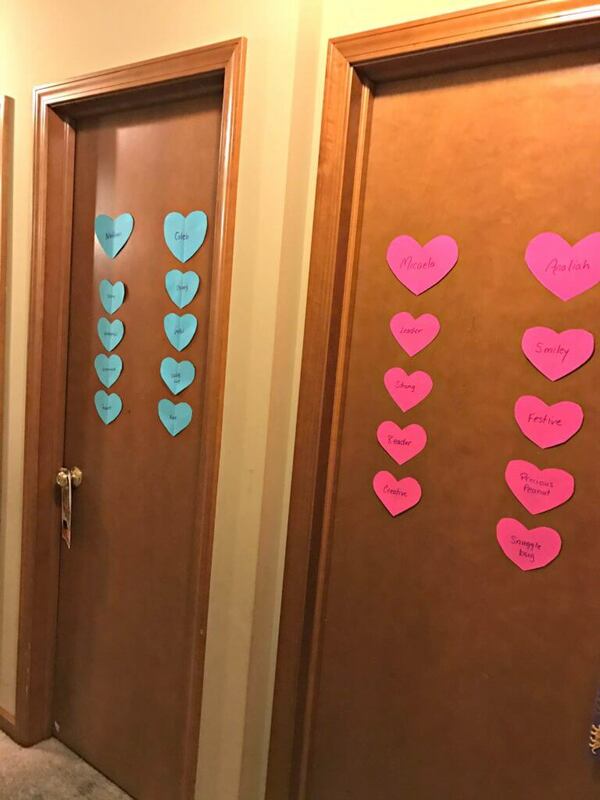 We decorated their door with hearts. Each child had four hearts under their name. 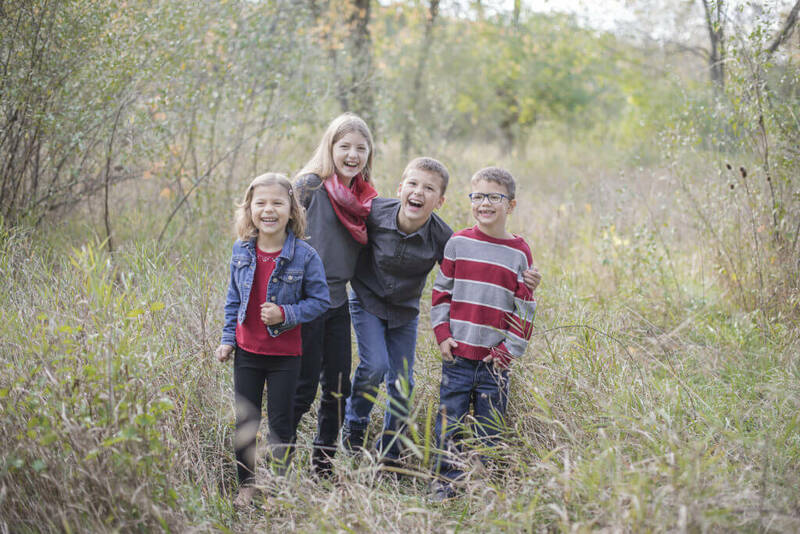 Jonathan and I came up with four character qualities that we see displayed in each kid. On Valentine’s morning, their eyes lit up as they read the words. These hearts poured into our kids and encouraged them. The hearts are still hanging. I’m not sure when they will come down. Our Valentine’s gift to each other was painting our room and bathroom. 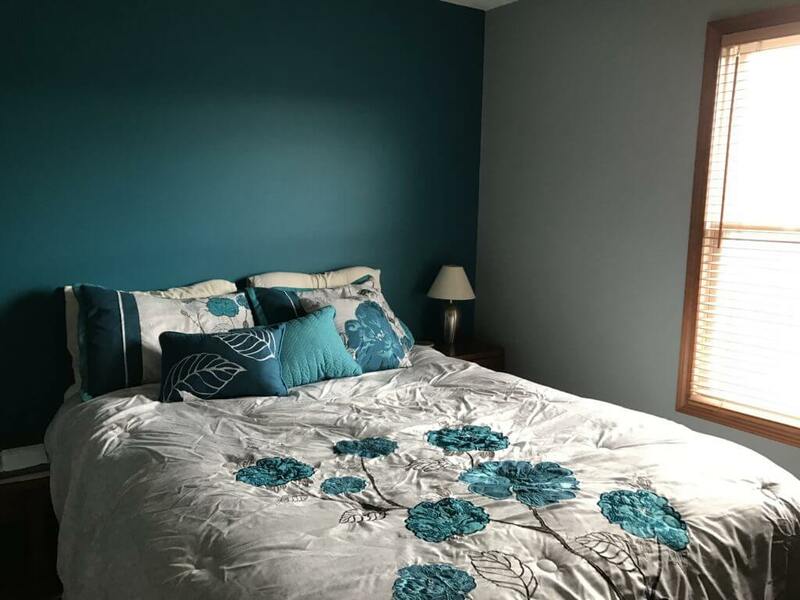 This past weekend Jonathan worked really hard and got both rooms done. We still need to hang pictures back up and do a little more clean up. It’s so exciting to have it done. I absolutely LOVE how our room looks now! It is so much more inviting and cheerful. Our church youth group hosts a Daddy Daughter Dance each year. My girls love going! I love that Jonathan take them to this dance. 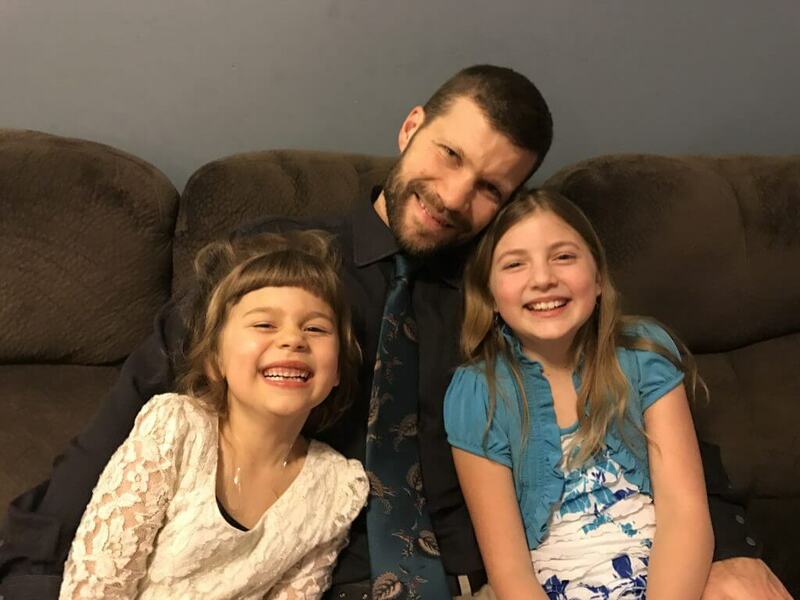 Micaela and Analiah are confident in who they are because Jonathan pours into them as their Daddy. They feel loved and beautiful. While Jonathan and the girls were gone, the boys and I had a fun time together. 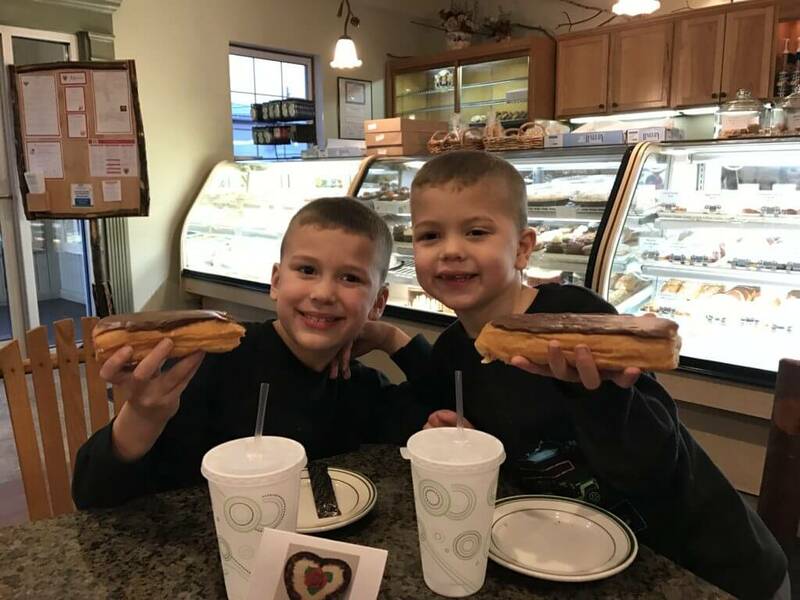 I took them to Dutch Maid Bakery where Nathan and Caleb really enjoyed long johns donuts. Next, we headed home to watch a movie and have popcorn. I love being with my boys. Good stuff, Anastasia, as always! Love the new bedroom, the crock pot idea, and the hearts on the doors.